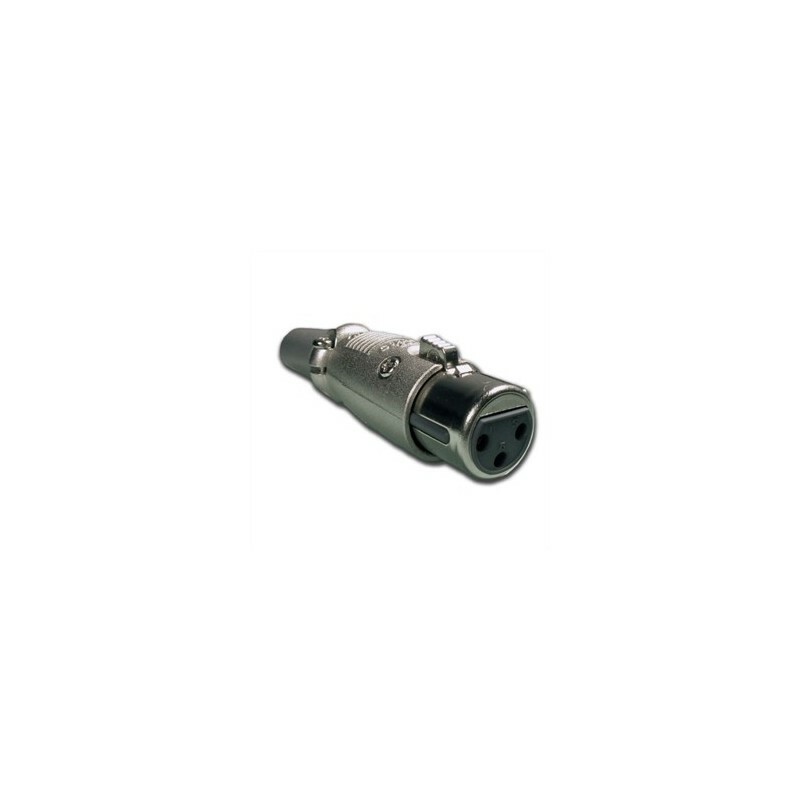 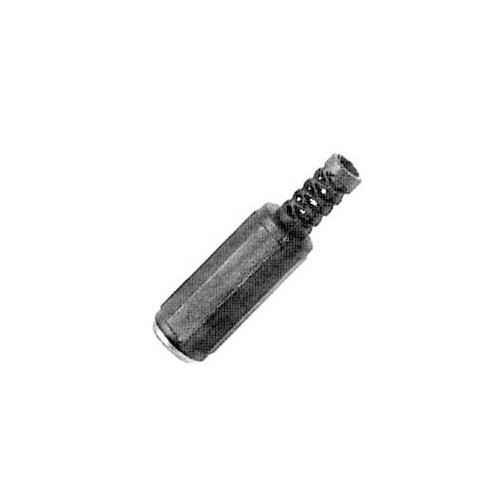 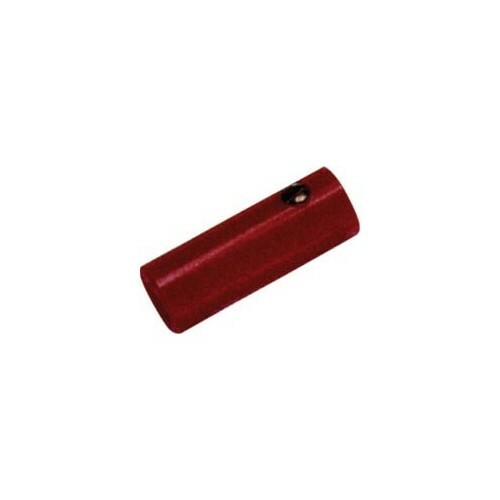 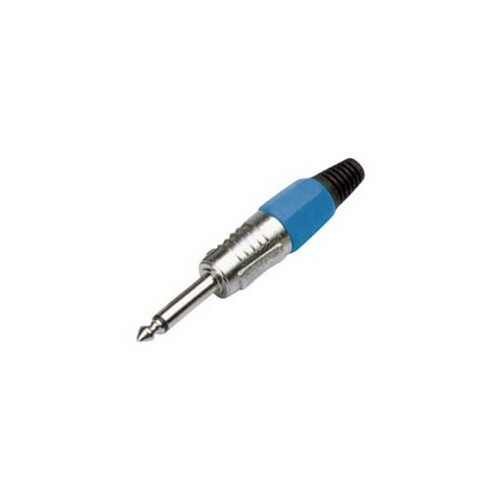 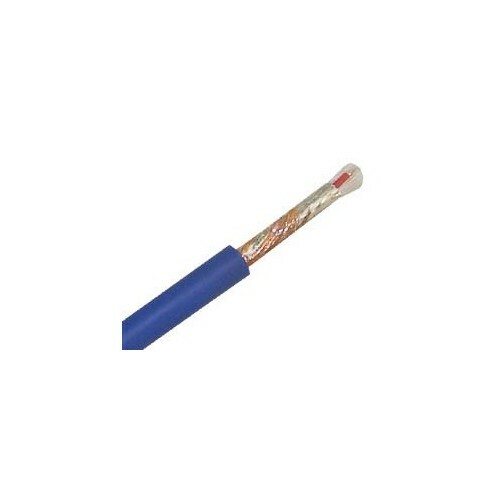 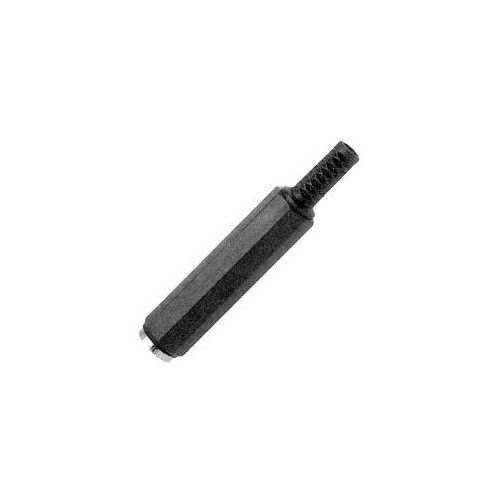 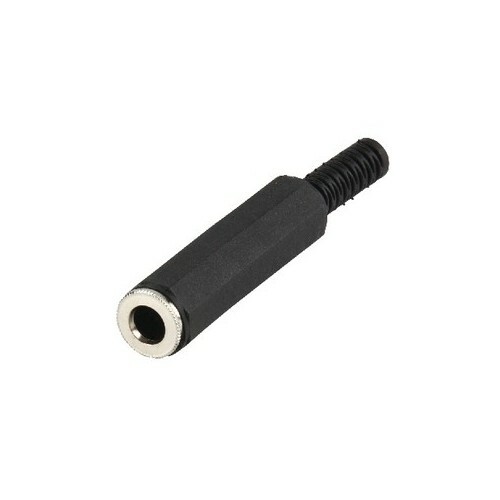 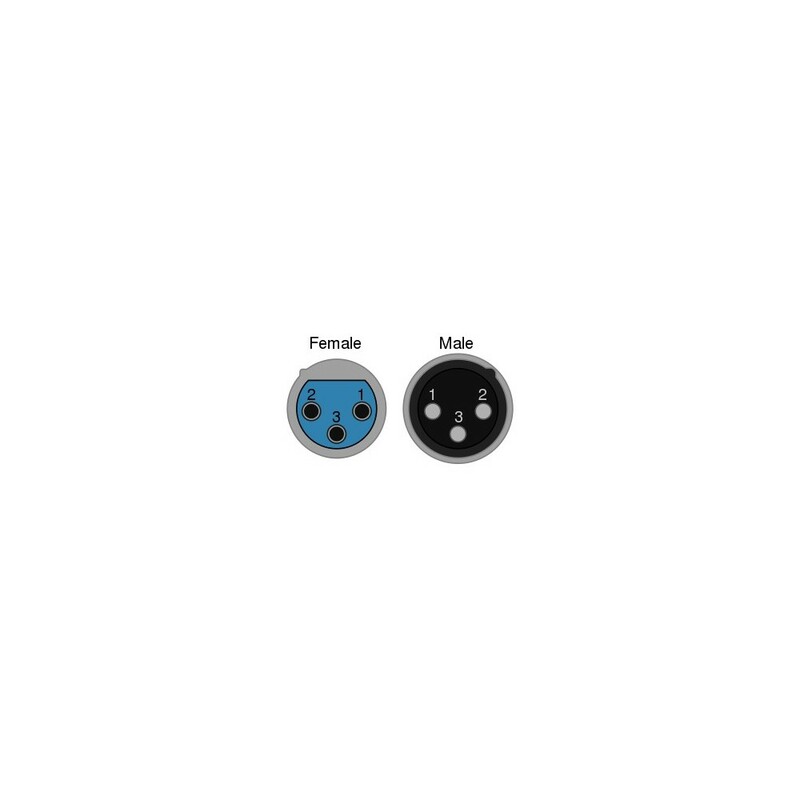 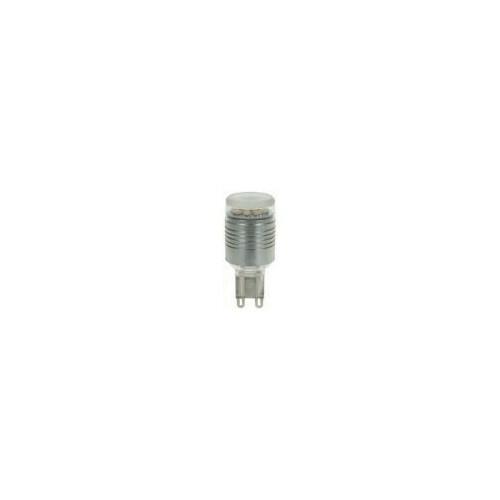 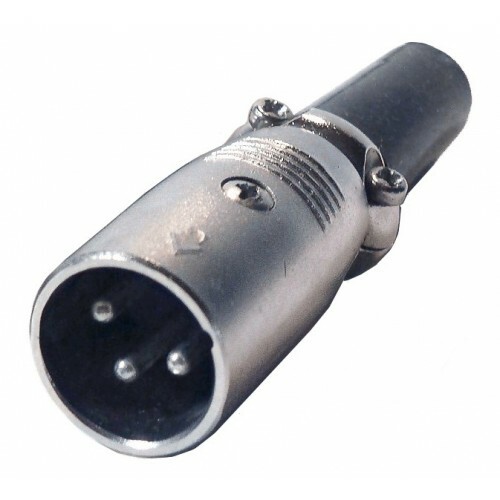 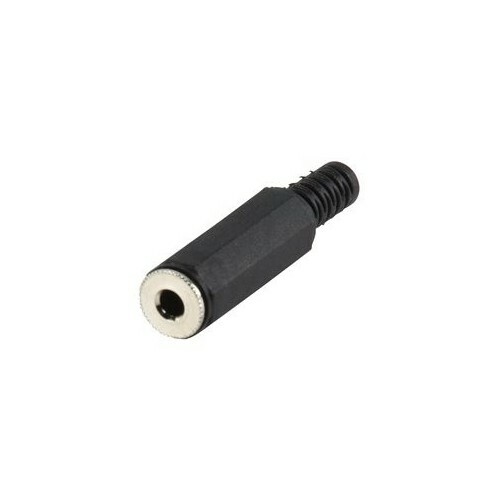 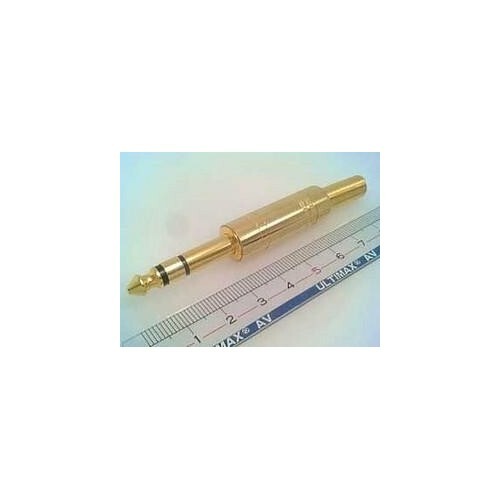 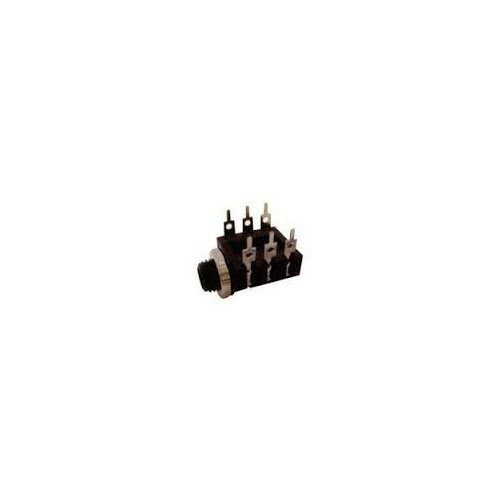 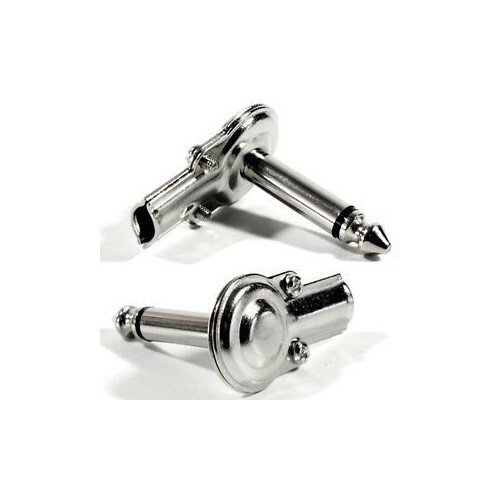 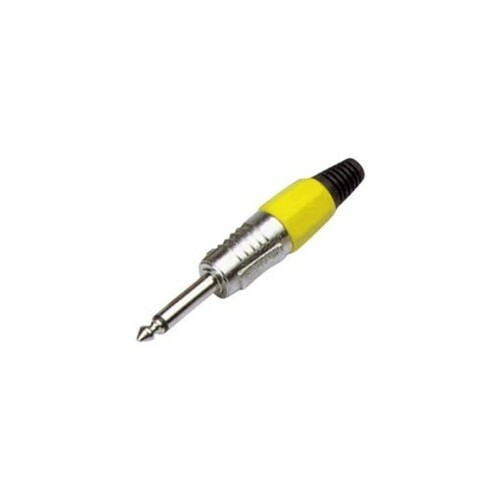 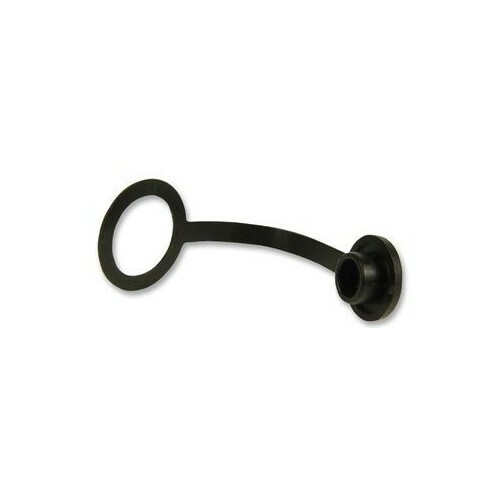 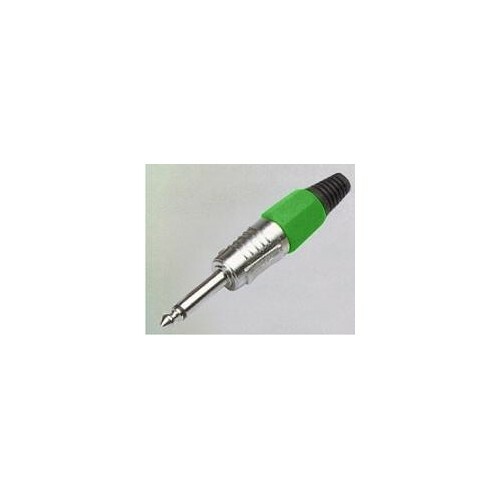 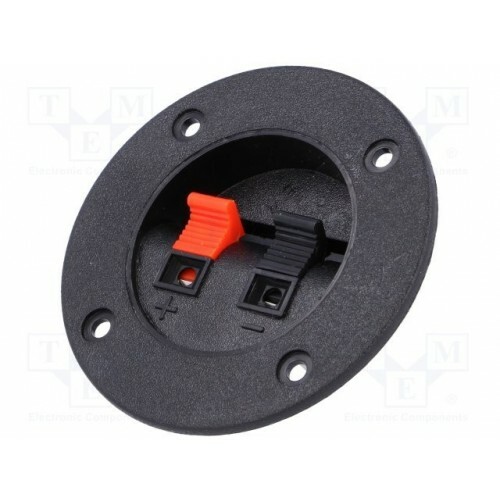 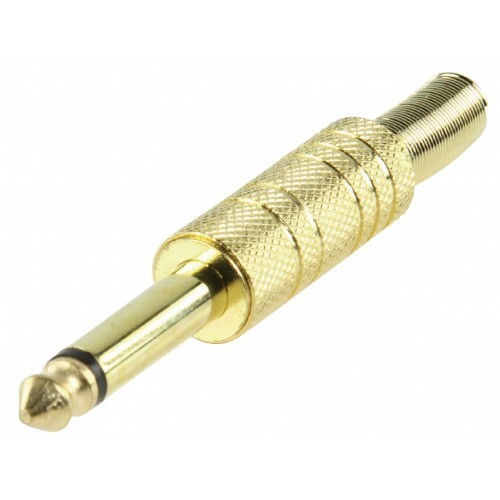 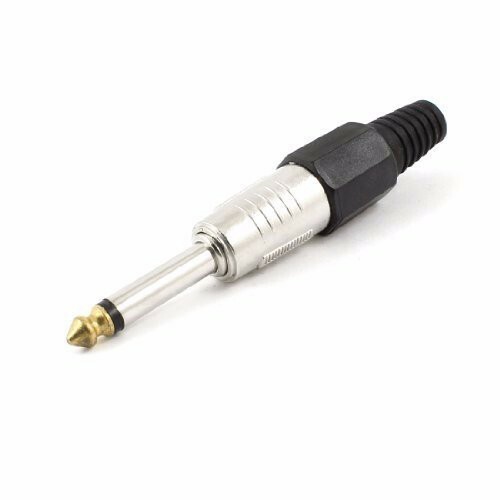 The XLR connector is a style of electrical connector, primarily found on professional audio, video, and stage lighting equipment. 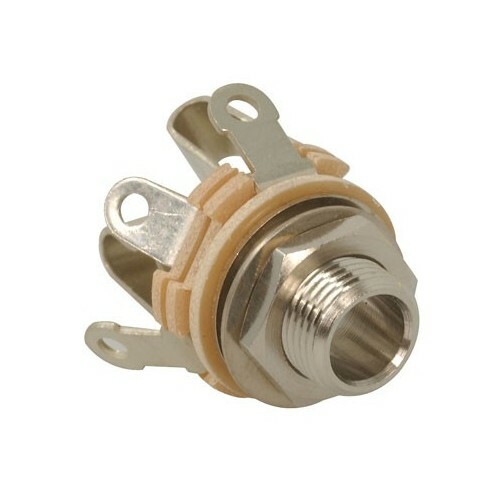 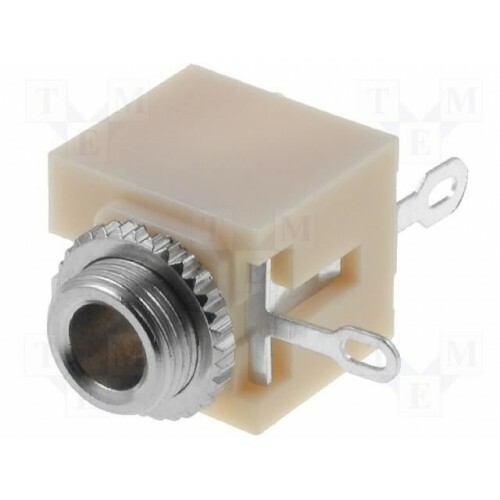 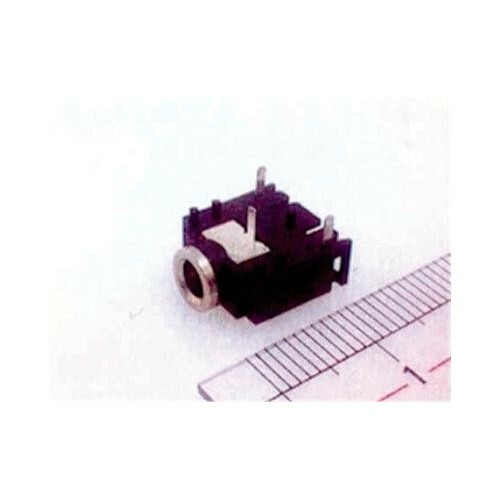 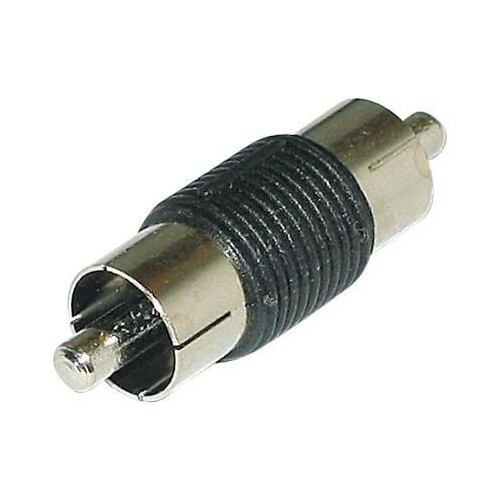 The connectors are circular in design and have between three and seven pins. 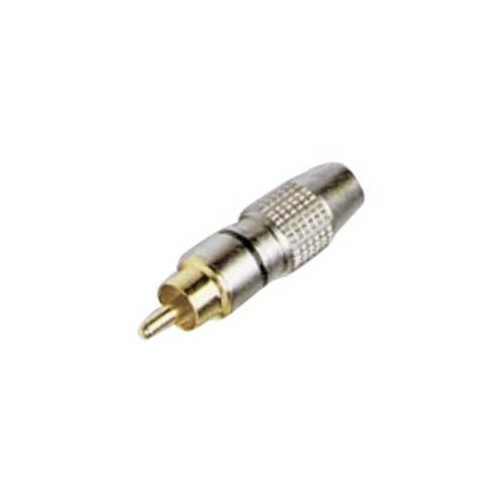 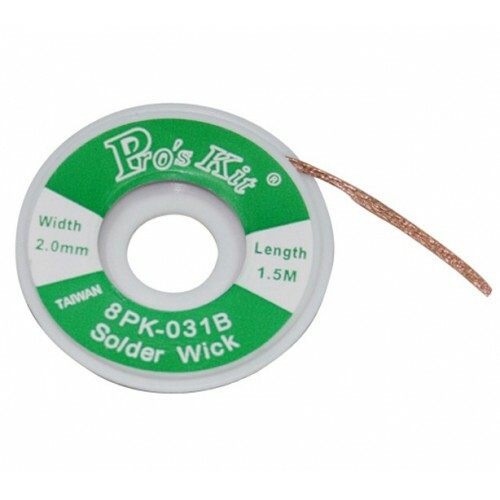 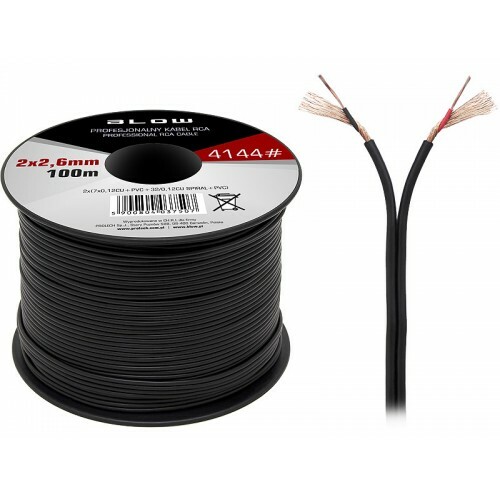 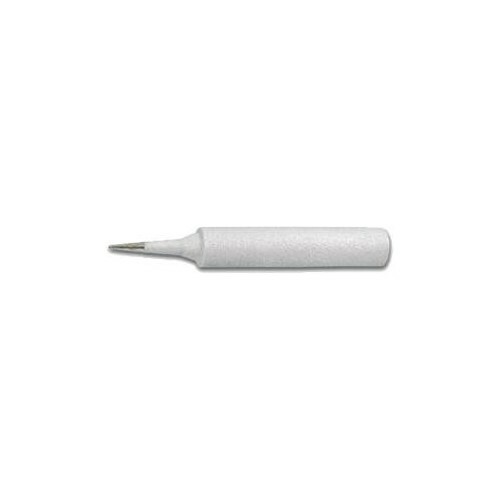 They are most commonly associated with balanced audio interconnection, including AES3 digital audio, but are also used for lighting control, low-voltage power supplies, and other applications. 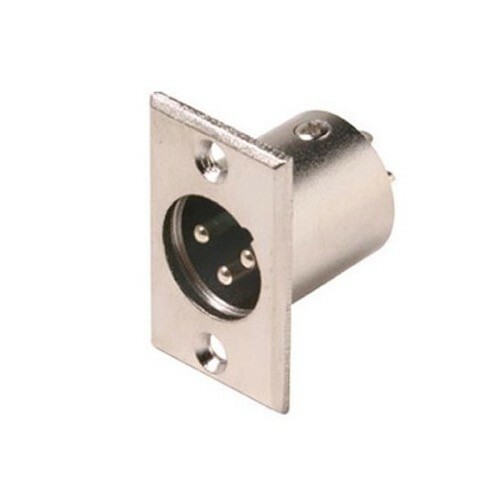 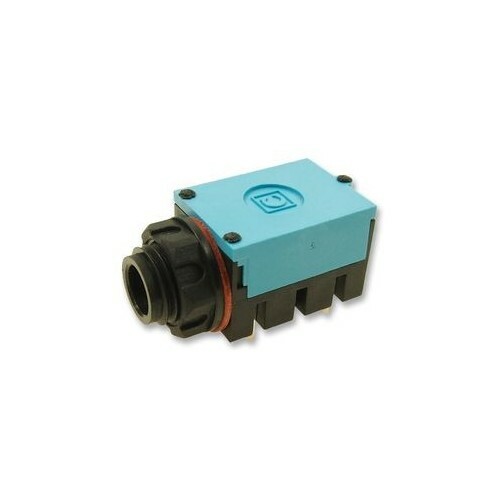 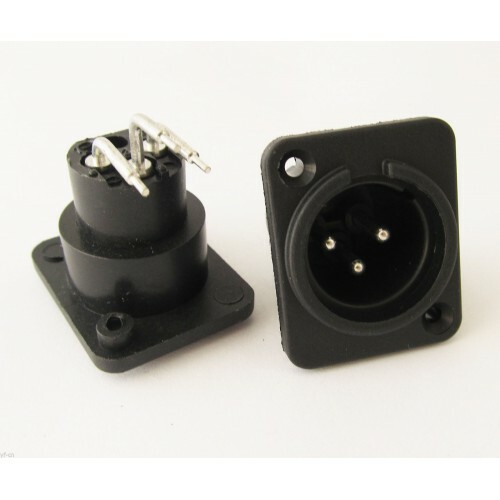 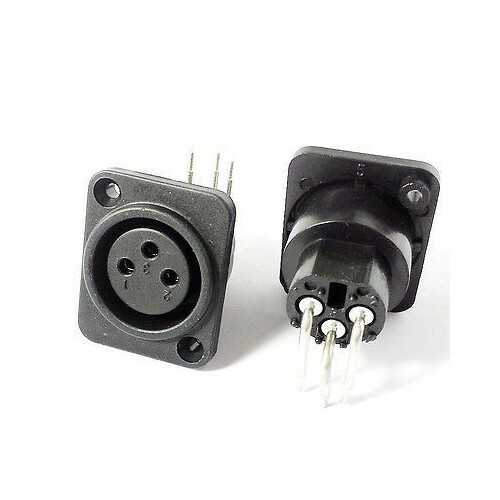 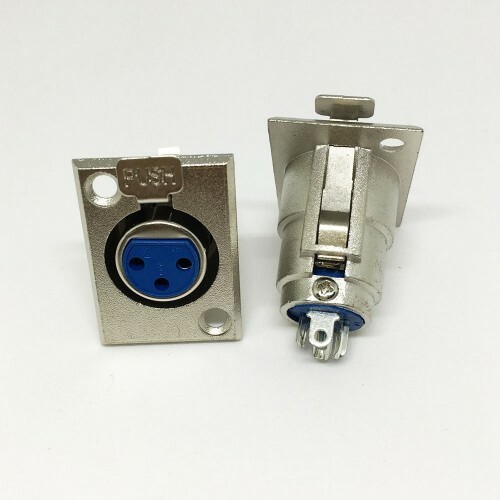 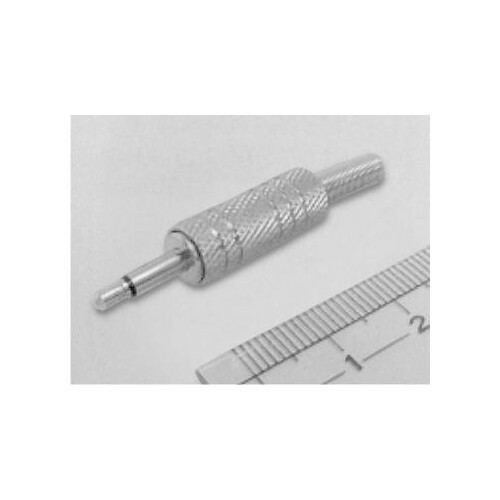 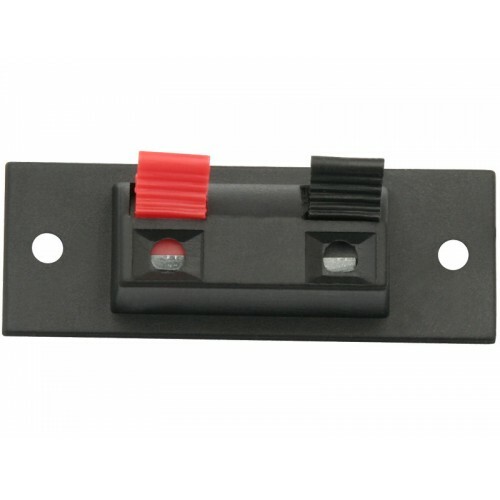 XLR connectors are available from a number of manufacturers and are covered by an international standard for dimensions, IEC 61076-2-103.They are superficially similar to the smaller DIN connector range, but are not physically compatible with them. 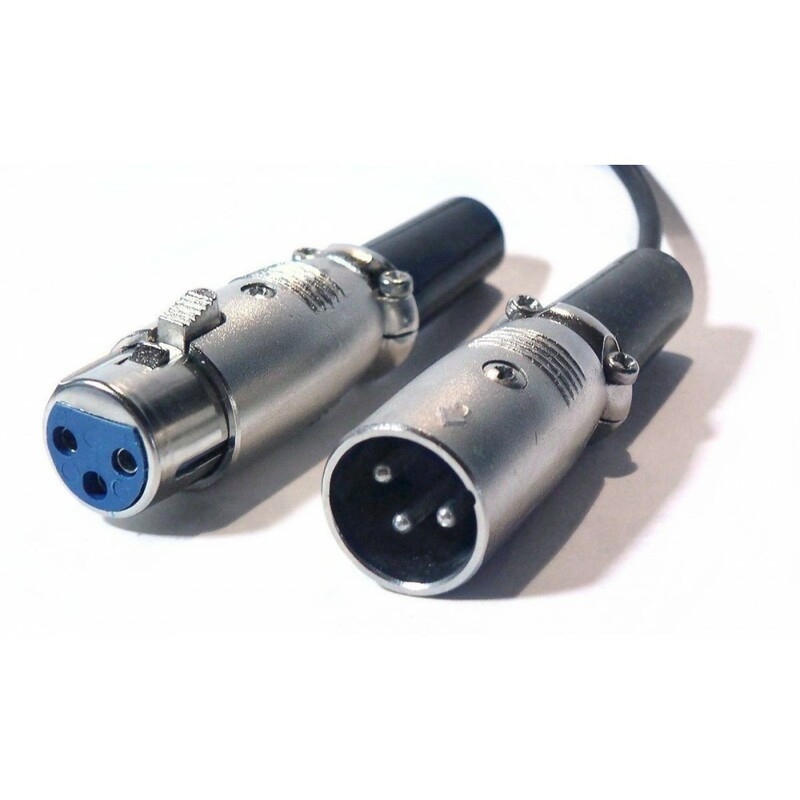 A smaller version, the Mini XLR Connector, is used on smaller equipment.